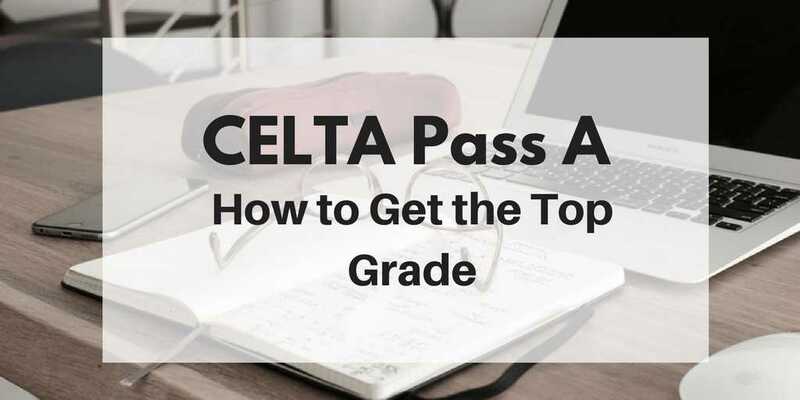 How to get a CELTA Pass A Grade? Download your FREE guide packed with CELTA preparation tips NOW! Don't make the same mistakes as me! Success! Now check your email to confirm your subscription and download your FREE e-book! Ask me your CELTA questions on Facebook Messenger! Connect with CELTA Helper on Facebook! Download the 7 Essential Questions as a Checklist! Sign up below to receive a free checklist with the 7 essential questions in a ready made worksheet for your answers - don't miss out!